A twinkling tree stands above a sea of colorful presents, while a crackling fire and spiced hot apple cider tempt young and old alike. 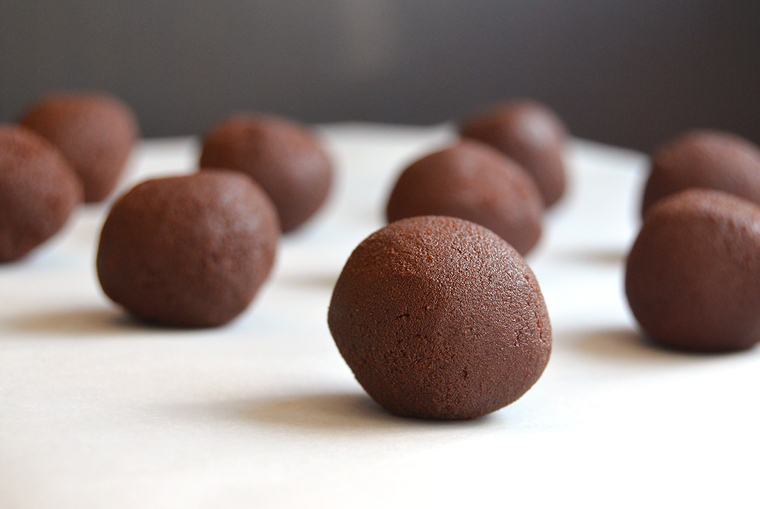 Cakes, cookies, and pies may satisfy the little ones, but these decadent chocolate truffles flavored with rye whiskey, ginger, and vanilla are a perfectly decadent treat for adults. 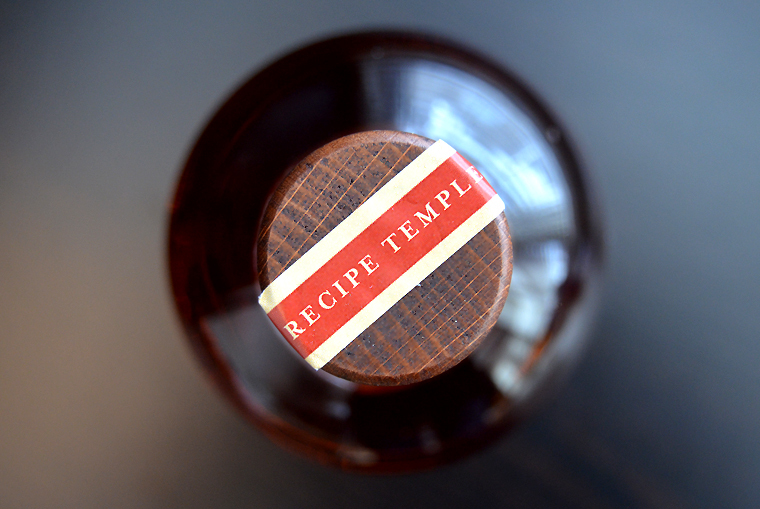 Templeton Rye was first produced at the onset of prohibition when residents of a small town in Iowa took the law into their own hands and produced a high-quality rye whiskey. Rising to prominence during the prohibition era, Templeton Rye became Al Capone’s whiskey of choice, and central to his bootlegging empire, hundreds of barrels per month were supplied to his gang and was distributed to speakeasies from San Francisco to Chicago to New York City. Legend has it that a few bottles even made their way inside the walls of Alcatraz to the cell of prisoner AZ-85. 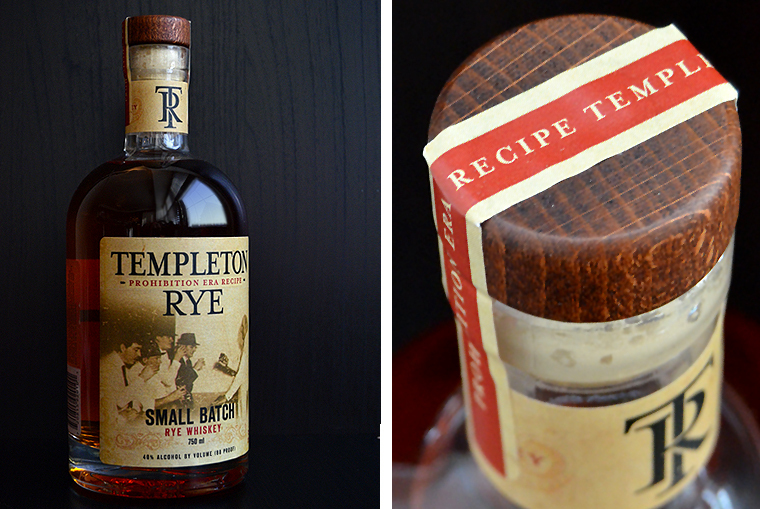 The infamous small-batch Templeton Rye has returned, available legally for the first time in 85 years. 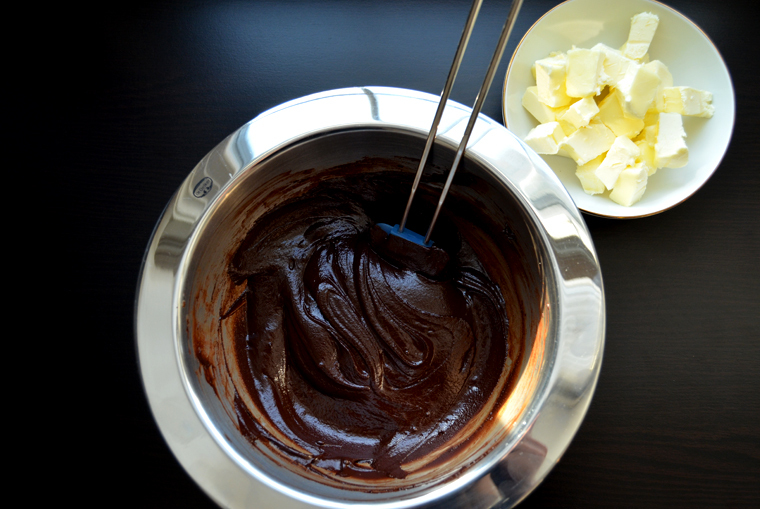 In a medium sauce pan, heat heavy cream just to a simmer scraping down the sides every few minutes. Set aside. 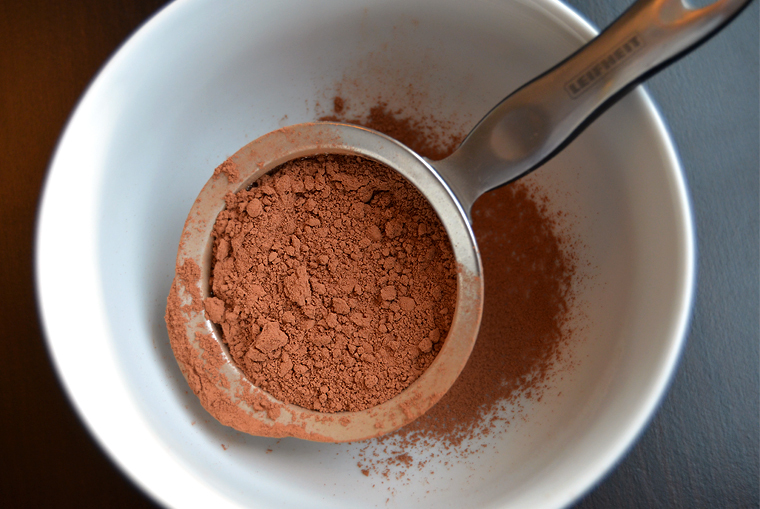 Set a heat-proof bowl atop a pot of simmering water, not letting it touch the water. Add 10 oz. 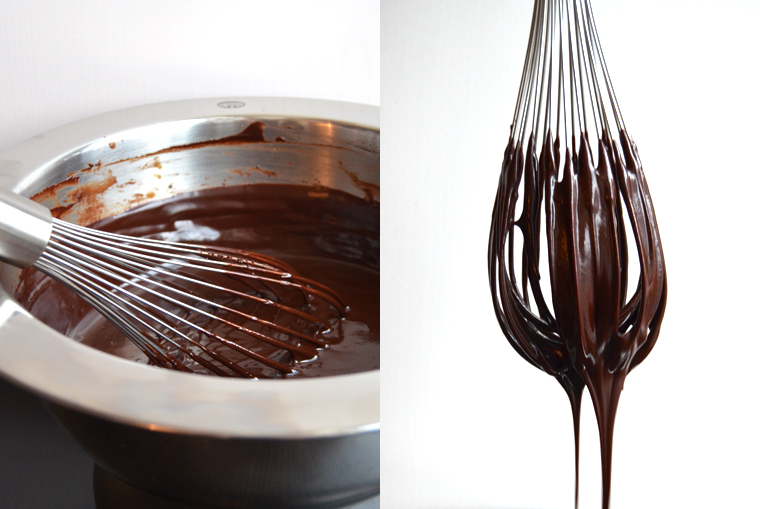 of chocolate and stir until melted. 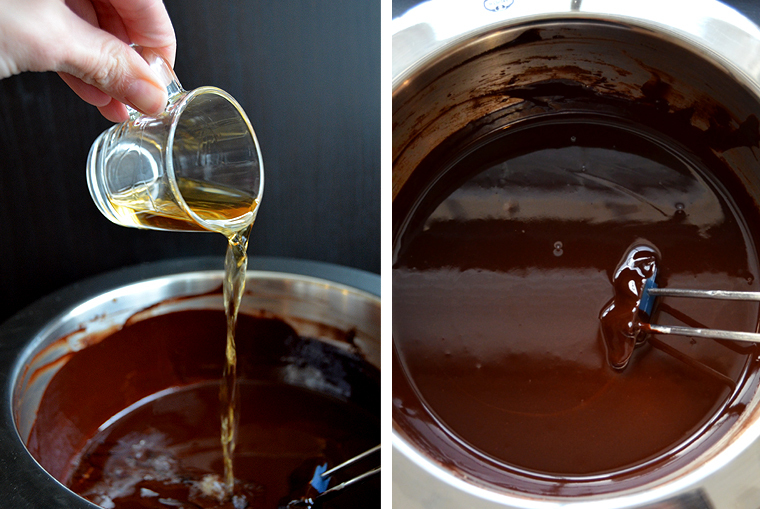 Pour the cream over the chocolate and gently stir until smooth. 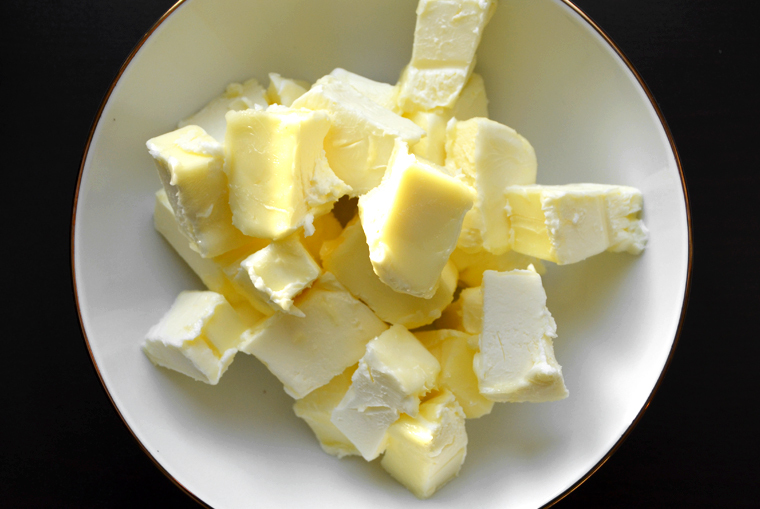 Remove from heat and add the butter, whiskey, ginger and vanilla extract and stir until the mixture is smooth. 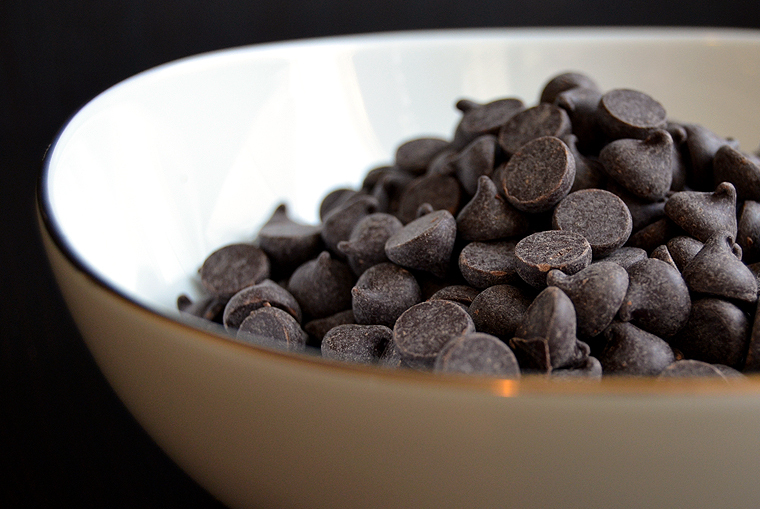 Pour the chocolate mixture into an 8-inch baking dish and refrigerate for an hour. 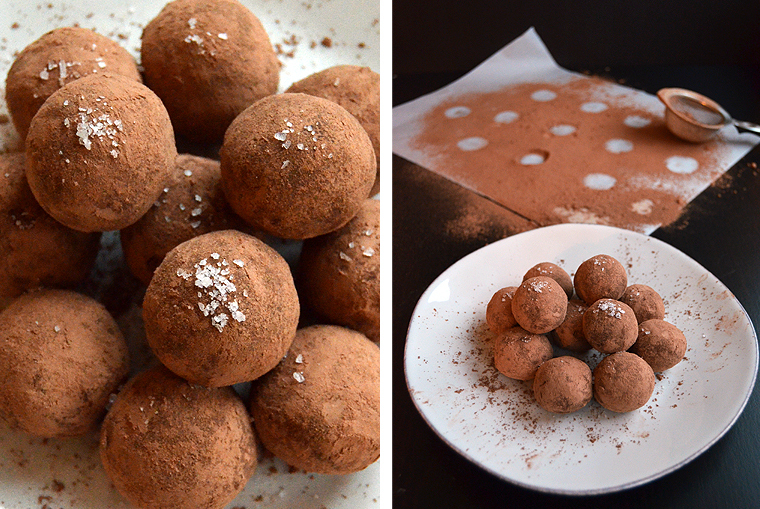 Remove and with a teaspoon or melon baller, scoop and roll into small balls, slightly larger than a marble and place on a parchment lined baking sheet. 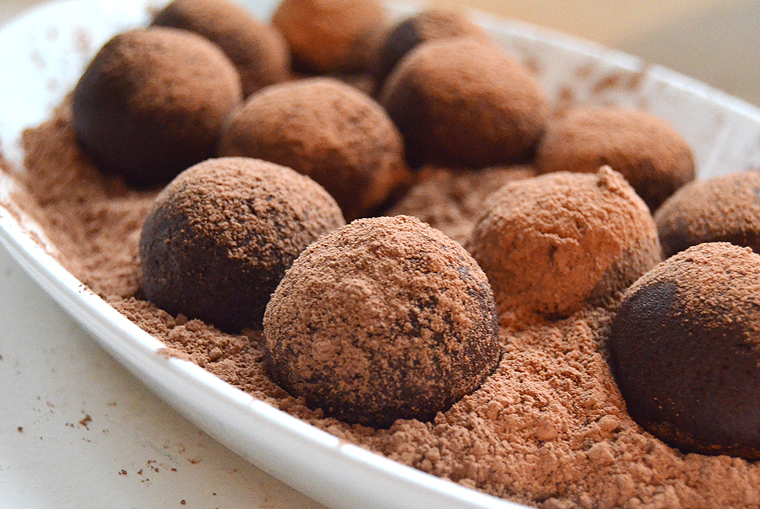 Be sure to roll the truffles quickly to avoid melting them with the heat of your hands. If this happens, rinse your hands in cold water and continue. 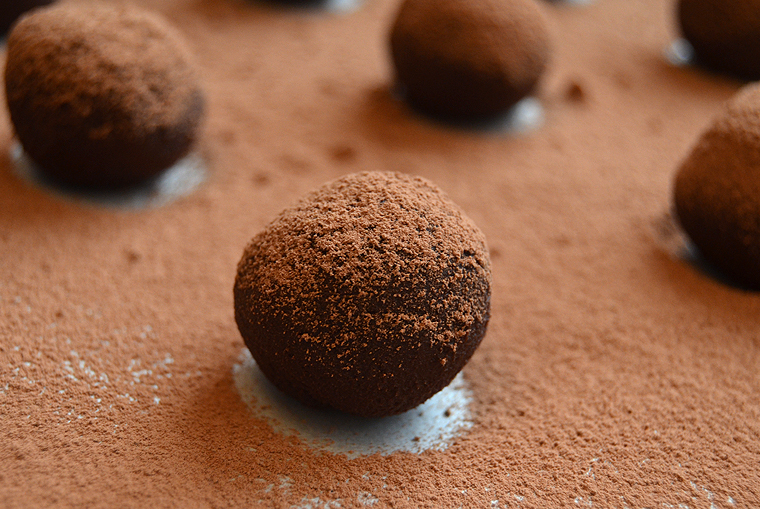 After all the truffles are in formed, gently roll them in cocoa, tossing to coat. 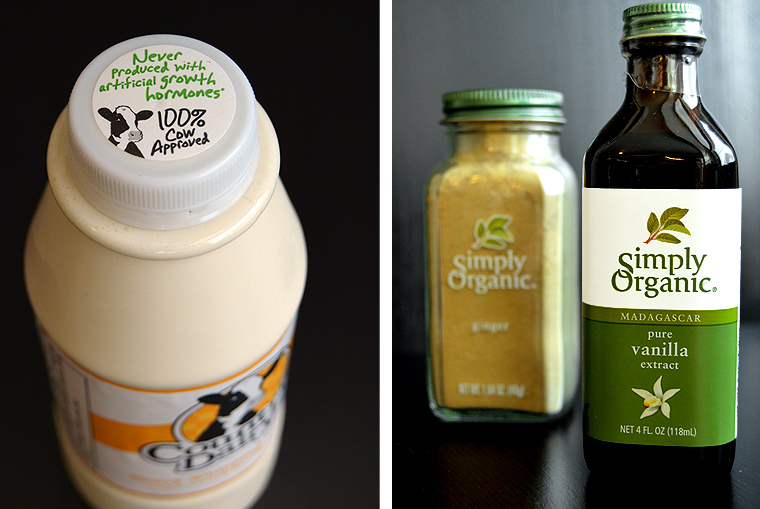 Shake off the excess and top with a sprinkle of sea salt and serve or package as gifts. 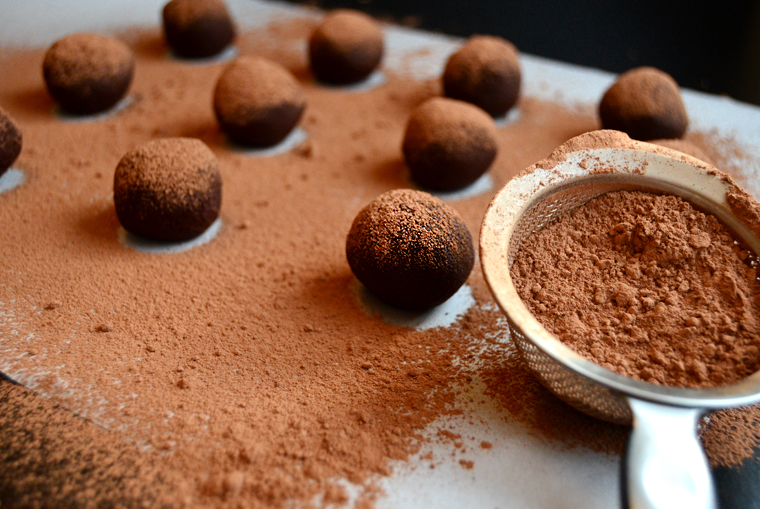 This entry was posted in Recipes and tagged chocolate, Chocolate truffles, Chocolate whiskey truffles, dessert, Holiday dessert, pure vanilla extract, Simply Organic, Templeton Rye, Templeton whiskey, truffles. Bookmark the permalink. Anything that combines whiskey as an ingredient has got to be the ace. I agree! 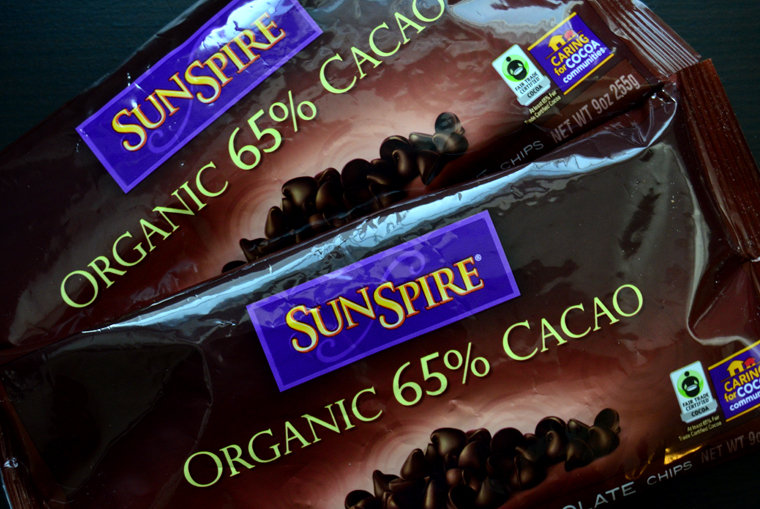 Try these, you will love them!